Dr. Joseph Marino received a Bachelor of Arts degree from Johns Hopkins University and a Doctor of Dental Medicine degree from Tufts University School of Dental Medicine. He completed his postdoctoral training in Oral and Maxillofacial Surgery at Tufts New England Medical Center where he also served as chief resident. 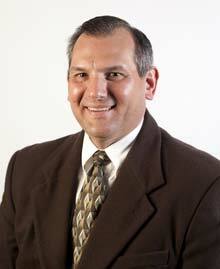 He joined Brockton Oral and Maxillofacial Surgery in 1992. He is a member of the medical staff at Good Samaritan Medical Center.